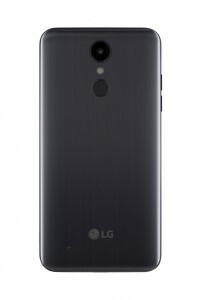 The LG Aristo 2 has launched on MetroPCS – a small, no nonsense phone that can be had for as little as $60 (or even for free). That’s how much the original cost a year ago. Note that this phone was supposed to show up on T-Mobile as well, but there’s no sign of it yet. Anyway, the sequel keeps the 5” 720p display, though it’s an IPS panel this time around. You’re still looking at Android Nougat, but with a bit more RAM – it’s 2GB now. The storage is the same at 16GB (9GB user accessible, you better use that microSD slot). The camera department is largely unchanged – a 13MP/1080p camera adorns the back, the front gets a 5MP/1080p camera. 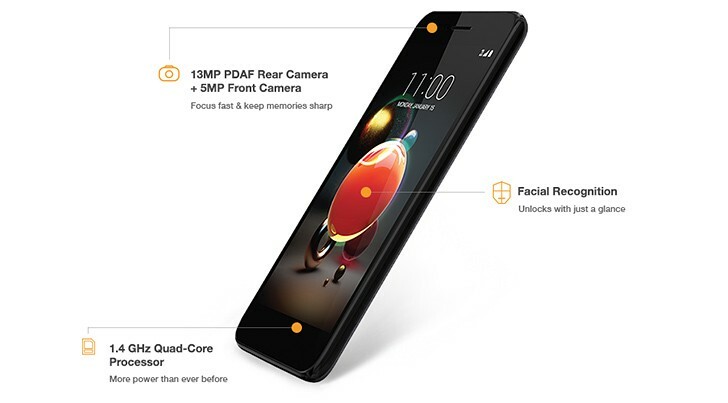 The selfie camera can unlock the phone thanks to facial recognition, but there’s a fingerprint reader on the back if you prefer that. 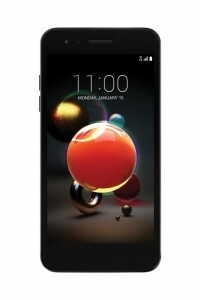 The LG Aristo 2 works on MetroPCS’ LTE network and sports Wi-Fi calling. The battery is relatively small – 2,410mAh – but the estimated talk time is a solid 17 hours. Let’s go over the price once again. The phone costs $140, but the carrier offers an instant $30 discount. On top of that, there’s a $50 mail-in rebate. Oh, and if you trade in an old device (and get an unlimited LTE plan), you can have the new Aristo for free. For more, head over to MetroPCS.